for all available tour dates! The ONLY tour to have this! 200 x 5* reviews on Facebook! 106 Ratings 4.6 on Trip Advisor! With Jack the Ripper-Walks this is just a taster of what you will hear about Jack the Ripper’s crimes! 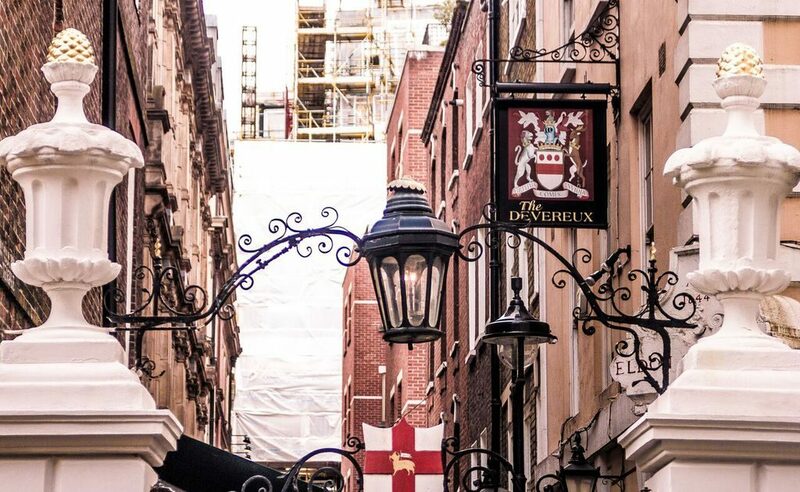 Your Expert Ripperologist 24 yrs exp, in Victorian costume (Sat & Sun only) will lead you through the very streets, where these murders took place on a mission to discover his identity! 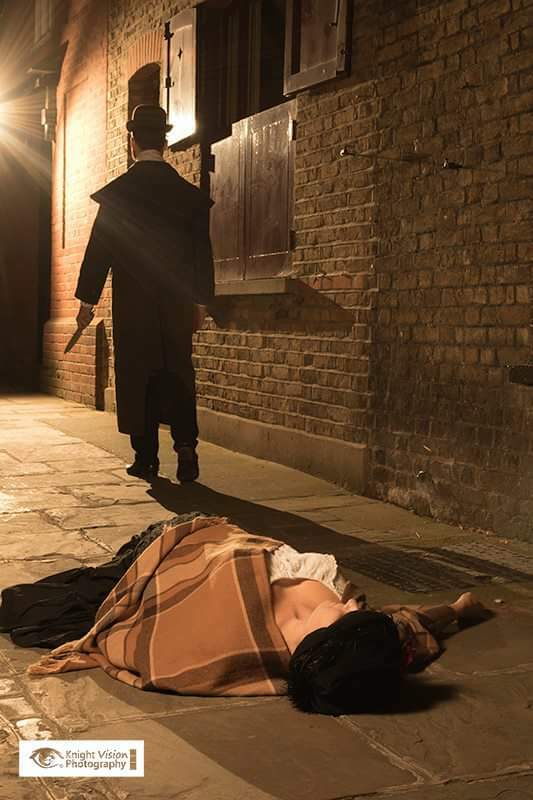 On our tour you will hear the gruesome details of Jack the Ripper’s murders, visit the original crime scenes and see crime scene photographs. Why not buy a gift voucher as a Christmas present? Just click on Gift Voucher to purchase! 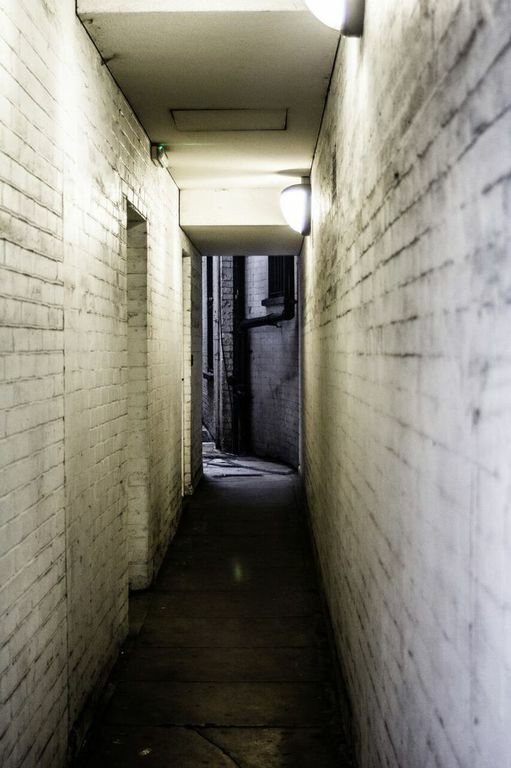 Dare you walk with our tour into the dark where Jack will be waiting for you! as good as you will find any! Said the sign over Sweeney’s door. 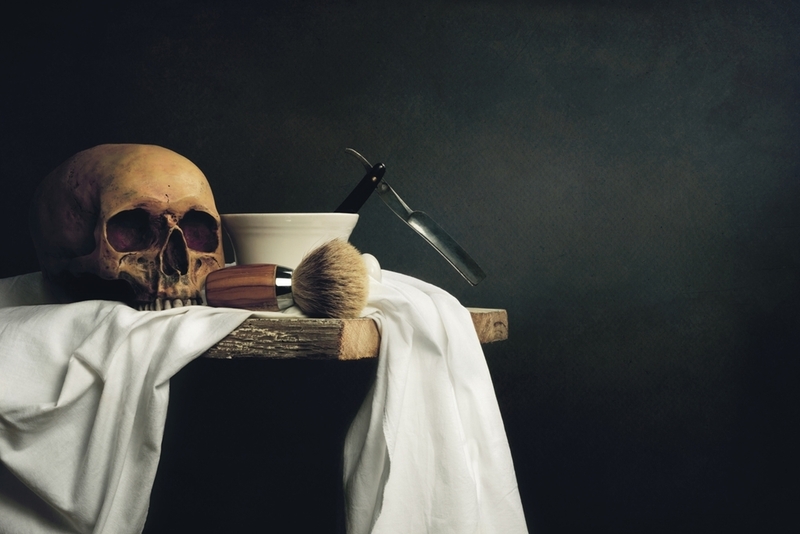 A shave so close that you would be minus your head or find yourself plummeted down into the cellar where, if you had not broken your neck, Sweeney would soon finish you off with his barber’s knife! Hear the story of how Sweeney Todd chose his victims very carefully, robbed them, murdered them and disposed of their bodies in Mrs Lovett’s pies! Private tours also available please click here for prices page for details! 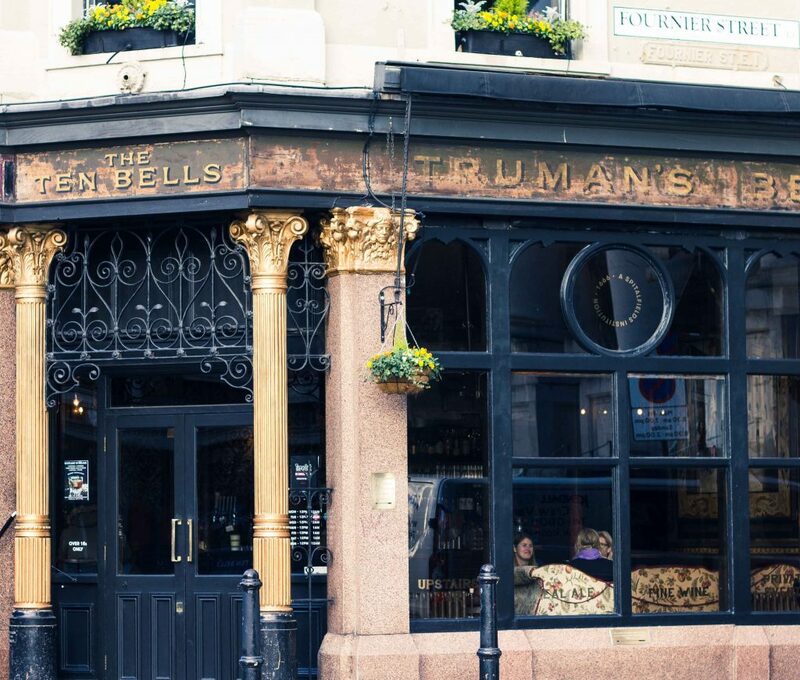 JACK THE RIPPER WALKS, walks you’ll remember forever!